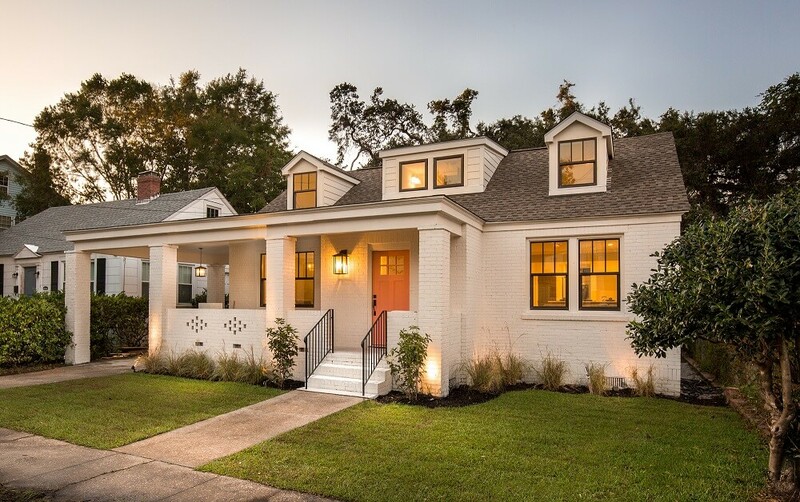 How To: Sell Your House in Charleston, SC Without All the Hassle! For many people, the thought of selling their home can seem like a lot of work. Usually, these people are right. It might seem even more overwhelming if the home is in disarray or needs repair. But, it doesn’t have to be that way! 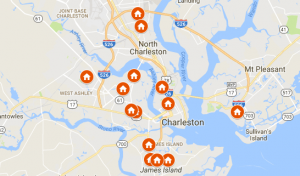 In our this post, we will go over the other ways you can sell your house in Charleston, South Carolina. What are my home selling options? When selling a house in Charleston, most people immediately think about hiring a real estate agent and listing the property on the MLS. It’s a great option for many people. However, you should know there are other available options. There are many efficient ways to sell a house. Consider your options to discover which selling method is right for you and your situation! A Direct Sale involves selling your house directly to a home buyer or company without a realtor. 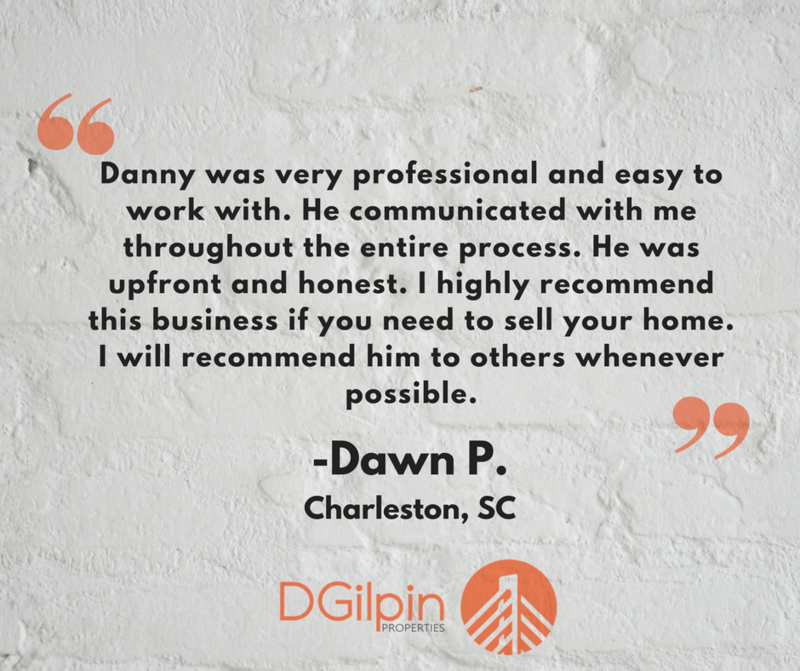 The “We Buy Houses Companies” are also referred to as real estate solutions companies.There are direct buying companies (like D Gilpin Properties) that will buy your Charleston house for cash. Most people forget you can sell your house without using a real estate agent. This could end up saving you a lot of time and money. A direct sale may not offer full price, but for some people, the amount saved on repairs and wasted time more than makes up for the difference in price. If you want top dollar for your house, there may be a better option than selling to a cash home buying company. With a direct sale, you won’t have to worry about many of the normal selling costs. Since there is not an agent involved, you pay no realtor commissions. The average commission is 6% of your sales price! Most professional home buyers will buy your house “as is.” This means you also won’t have to pay for repairs or clean-up, either. When you sell to a professional home buyer, you will know the closing date right away. Closings in traditional sales can take months. D Gilpin Properties lets you pick the best closing date for you. Usually, home owners like to close in 30 or so days. Occasionally, we work with people who want to sell their house fast. In these cases, we can close in as little as 7 days. For more benefits of selling to a direct home buyer, check out the infographic at the end of this blog post. Direct sales are becoming increasingly popular. Not all cash home buyers are the same. Make sure you do your homework on both the local Charleston market and the buyer you are working with. Use the internet to research “We Buy Houses” companies near you. Be sure to read reviews and testimonials on these companies before working with them. Also, check out sites like Yelp for star ratings from previous customers. You should be cautious of companies that have zero online presence. Even if it is an “old school” company, they should have a website or at least a Facebook page. It is tough to assess a company’s credibility when you have little information about them. Of course, listing your Charleston house is an option. Take the time to learn about everything that is involved with listing your house and what will be expected of you. No two real estate agents work exactly the same and there are no guarantees. Your home can be listed for any price, but there is no guarantee you will receive it. Watch out for agents who try to “wow” you with a high listing price. If it’s priced too high, it will likely sit on the market, possibly for months at a time. You will inevitably have to lower the price, while your property drops down the list of homes available on the MLS. If you decide to list, make sure your agent prices your home to sell. Not just setting a high price to convince you to sign a listing agreement. If selling simply isn’t in the cards and you need to move, there are other options to consider. Some home owners consider selling their house by owner. In the real estate industry, this is known as FSBO. Although you will avoid paying realtor commissions, you may encounter some serious headaches. Unlike selling to a professional home buying company, you have to a home inspection. Depending on what is found during the inspection, you may be on the hook for expensive repairs. If you choose not to make repairs before putting your house up for sale, you should at least improve the curb appeal. Unlike direct home buying companies, retail buyers look for homes that are “move in” ready. A fresh coat of paint or new carpeting can do wonders. If you don’t feel like going through the hassle of FSBO, sell to a professional home buying company. You’ll still save on repair costs and realtor fees, but won’t have to do the leg work to get your house sold. You can rent the house out as either a short or long term rental. The trouble with this can be finding great tenants and retaining them for as long as possible. It’s also important to make sure you are abiding by the most recent short term rental regulations in Charleston. Be sure to do your research before listing your house on a short term rental site. Here’s an infographic we made about the benefits of selling to a real estate investor/professional home buyer in Charleston.